An army officer who served as governor of Indiana Territory, Harrison negotiated treaties that acquired from the Indians millions of acres during 1802– 1809. When tribes under the Shawnee Tecumseh resisted, Harrison led forces that defeated them at the Battle of Tippecanoe (November 7, 1811), near Lafayette, Indiana. 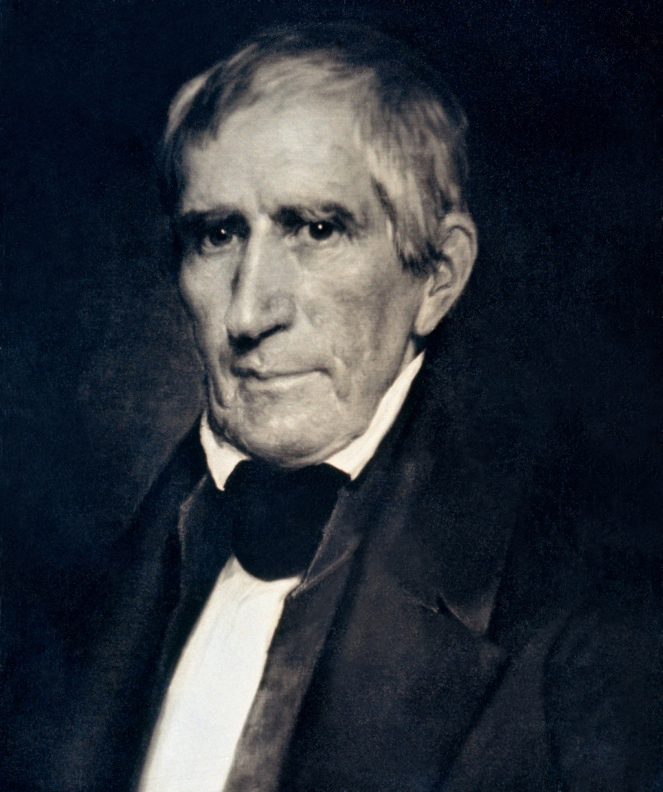 This victory provided the first memorable slogan in a U.S. presidential campaign in 1840: “Tippecanoe and Tyler, too!” (John Tyler was Harrison’s running mate.) Harrison was 67 when he was elected. On a frigid March 4, 1841, he took the oath of office and delivered the longest inaugural address in history (nearly two hours). He took a chill, fell ill, and died exactly one month later, on April 4. He was the first chief executive to die in office.